One of Sanibel's BEST condo developments! 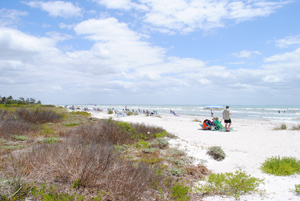 Pointe Santo de Sanibel is a gulf front condo located at the end of Tarpon Bay Road. 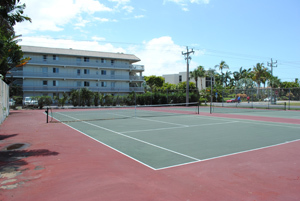 Offering weekly rentals, this complex is a favorite for families. The pool-side clubhouse always has activities to keep the kids entertained while the adults relax by the pool! 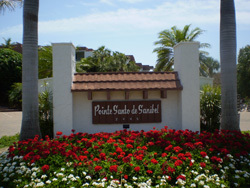 Build in the mid 70s, Pointe Santo de Sanibel has 141 units. The units face a large lake in the center of the resort or the Gulf of Mexico. The resort/condo has some of the best repeat rental business for weekly rentals. 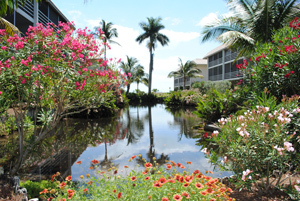 Sanibel Island offers so much for visitors and locals and this condo adds to the list. 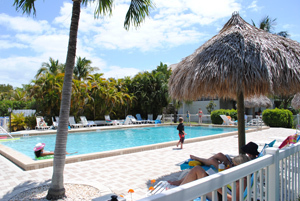 Along with the clubhouse, there is a large pool, two tennis courts, miles and miles of Sanibel beach, and weekly rentals. Currently there are 10 units available. One condo is a one bedroom, one bath for $497,900. Eight are two bedroom, two bath units from $599,900 to $885,000. There is one three bedroom, two bath, listed for $949,00. All the listed units are fully furnished and ready to go! 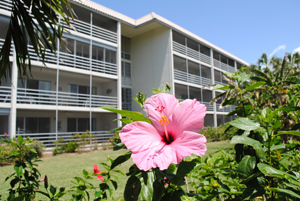 Pointe Santo de Sanibel is a fantastic place to spend your vacation, as well as have your unit for rent when you're not able to be there. The location is near Bailey's General Store, our movie theatre, and all the great shopping on Periwinkle Way. If you want to explore our islands you can hop on over 20 miles of biking/walking trails right in front of the resort. If golf is your sport, Sanibel and Captiva have three semi-private championship golf courses to choose from. If you just want to enjoy nature, over 60% of Sanibel Island is conservation preserve, the largest protected area being the Ding Darling Wildlife Refuge. The bird watching on Sanibel is as famous as the shelling on our beaches! I have a great slideshow tour of Pointe Santo de Sanibel on my condo page (HERE) as well as a map of the property. Check it out and let me know what you think! As always, I can answer all your Sanibel Real Estate questions, as well as any general questions you might have about life on these great islands! Just give me a call at 239-691-4915, or use this Contact Form, and I'll help in any way I can! Mortgage rates are incredibly low and prices are reasonable! This is the time to buy!